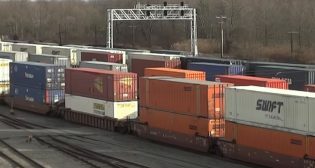 Norfolk Southern made a key executive appointment as it took another step in its previously-announced plan to implement Precision Scheduled Railroading. 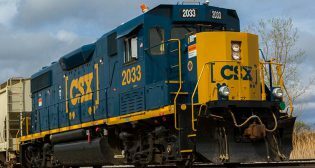 State funding will help CSX transform a central New York rail yard into a modern intermodal hub for international freight. 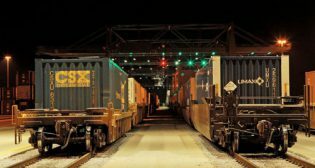 voestalpine Nortrak announced May 8 the launch of a new North American marketing and distribution agreement with Getzner USA to serve freight railways. 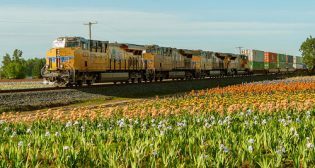 As concerns about the implementation of positive train control (PTC) continue to make headlines, Union Pacific (UP) says it expects to meet all required deadlines for installing PTC on its network. 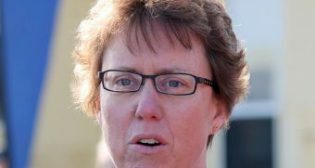 Cindy Sanborn, the first woman to hold a senior operating executive role at a Class I railroad, and who was unceremoniously axed by the late E. Hunter Harrison in a messy management purge at CSX, has joined Union Pacific as Regional Vice President Transportation-Western Region, effective Feb. 16, 2018. 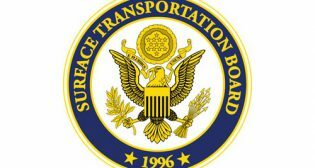 The Surface Transportation Board (STB) today announced its adoption of final rules to revise its arbitration methods in compliance with the requirements outlined in the Surface Transportation Board Reauthorization Act of 2015, P.L. 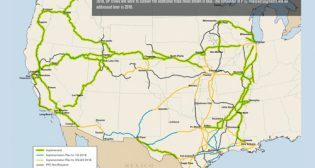 114-110 (2015) (Act). 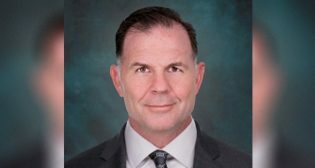 Canadian Pacific Railway (CP) has announced that its executive vice president and CFO, Mark Erceg, has resigned from his position effective Sept. 9. 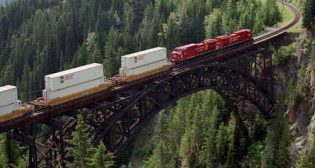 The Oregon Transportation Commission has approved nearly $12 million in funding for rail projects statewide.